Archibugi, D. and Pease, A. (2018) Crime and Global Justice. 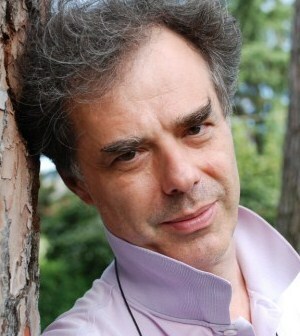 The Dynamics of International Punishment. Cambridge: Polity Press. Over the last quarter of a century a new system of global criminal justice has emerged; national judges have become bolder in prosecuting crimes committed abroad, special tribunals have been able to target national leaders as well as their henchmen, and a permanent International Criminal Court has been established. But how successful have these ambitious transformations been? Have they ushered in a new era of cosmopolitan justice or are the old principles of victors’ justice still in play? 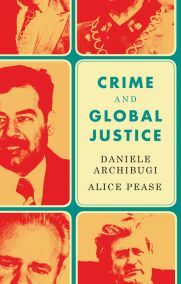 In this book, Daniele Archibugi and Alice Pease offer a vibrant and thoughtful analysis of the successes and shortcomings of the global justice system from 1945 to the present day. Part I traces the evolution of this system and the cosmopolitan vision enshrined within it. Part II looks at how it has worked in practice – focusing on the trials of some of the world’s most notorious war criminals, including Augusto Pinochet,Slobodan Milo evi , Radovan Karad i , Saddam Hussein and Omar al-Bashir, to assess the efficacy of the new dynamics of international punishment and the extent to which they can operate independently, without the interference of powerful governments and their representatives. Looking to the future, Part III asks how the system’s failings can be addressed. What actions are required for cosmopolitan values to become increasingly embedded in the global justice system in years to come?